Welcome to 1524 Lawrence! 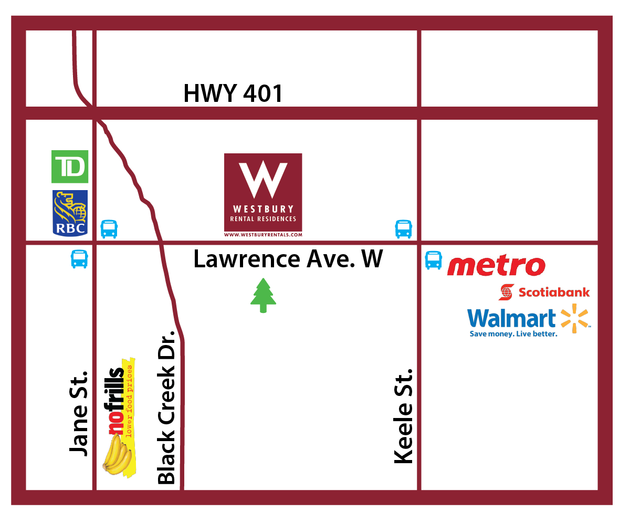 This north Toronto location is located one block west of Keele and Lawrence. Enjoy our newly renovated lobby and balconies. Downtown Toronto is 20 minutes away by public transit. 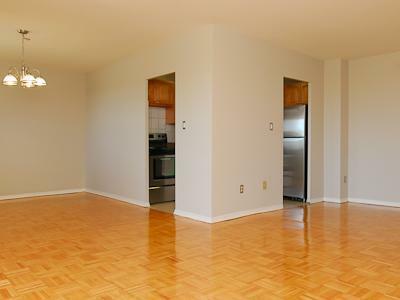 1524 Lawrence offers a wide variety of newly renovated suites. Choose from one bedroom, two bedrooms, or three bedrooms. 24/7 On-site management. 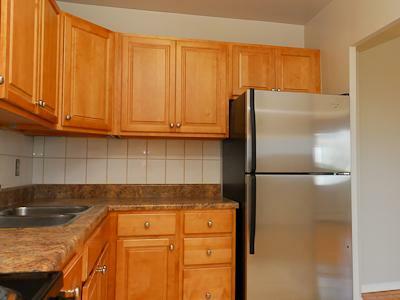 1524 Lawrence is an excellent choice for anyone looking to rent. 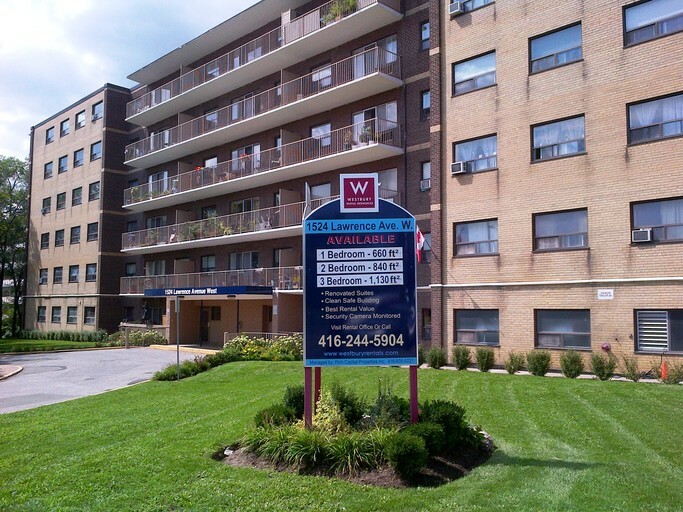 To view a specific unit please call to schedule a tour!